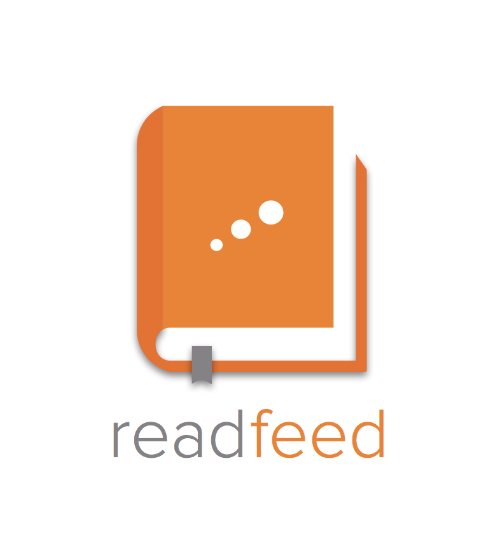 Can I read books on Readfeed? Not yet! We are still working on it! 2. Click the plus sign at the top right of the book's details. 3. Add it to any of your book lists. How do I create my own username? Click the pencil icon on the top right of your post. I cannot find my book or a book cover is missing. What do I do? Email us at info@readfeed.com with information about the book and we will add it to our database as soon as we can. I found a bug or have a feature suggestion. What do I do?